If you’re thinking of renovating your home or business then we’re here for you. 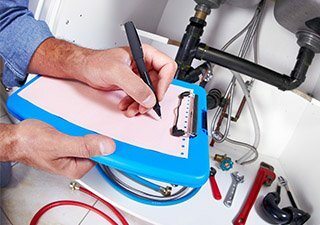 The team at Plumbing Central are renovation experts, and we can take care of all the plumbing aspects for your upgrade. Whether you’re installing a new toilet block or a family kitchen, we can assist you. If you’re ready to upgrade your business, our team can be your plumbing partners. We have assisted a wide range of local businesses with their projects – both big and small. Our quality advice, effective products and innovative solutions will make your renovation easier. Whether you need disabled toilets installed or fully functional professional kitchens designed, we can work alongside you. We pride ourselves on being active members of our local community. If you’re ready to renovate, we can recommend builders, electricians and other tradespeople to work alongside our team. Contact us today to get a head start on your next renovation. Call 0410 011 999 today.